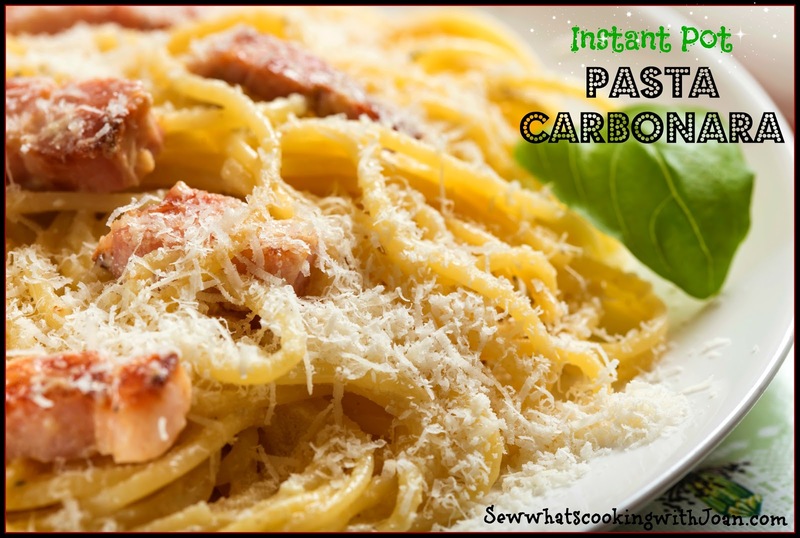 Carbonara– is there a more simple meal that feels quite so utterly indulgent? I think not. It lifts bacon and eggs to their highest's heights and celebrates all that is wonderful about the comfort of carbs, the indulgence of a bit of fat and the sweet saltiness of cured (and preferably smoked) pancetta. One of my favorite Irish foods is Shepard's Pie. It cooks up so quickly in the Instant Pot and I finish it in the oven. 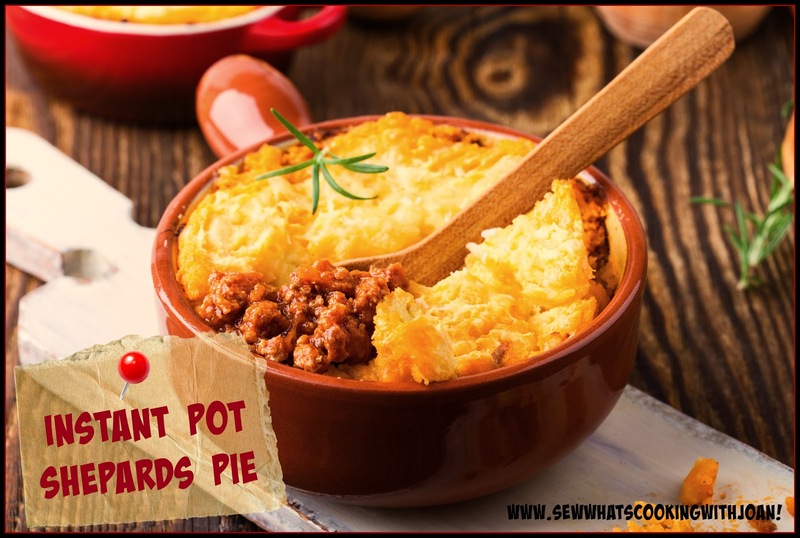 I like making individuals, but, you can make it in a oven proof medium size dish. 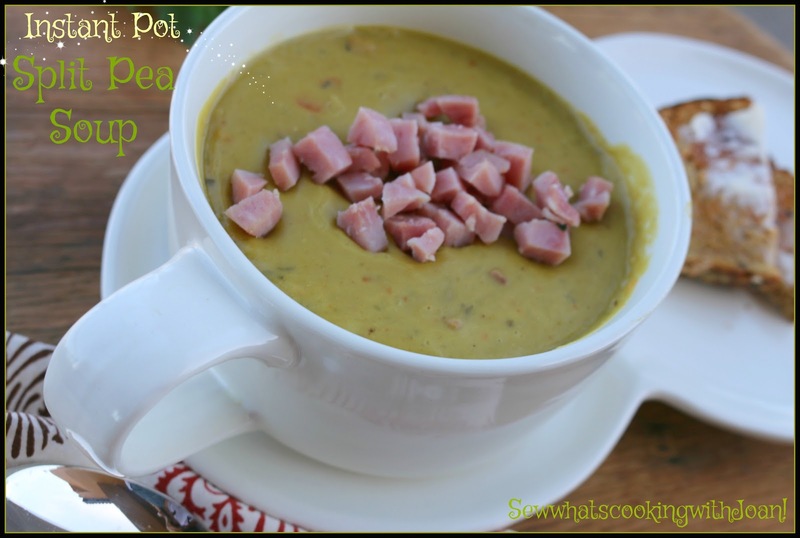 Or completely in the instant pot. 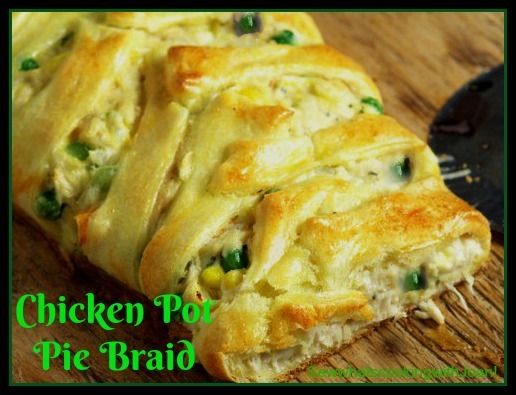 Chicken Pot Pie Braid is all the classic flavors of a traditional pot pie, however it is enveloped in a delicious and easy pastry that will knock your guests socks off! What can be better than silky smooth creme brulee with rich chocolate? 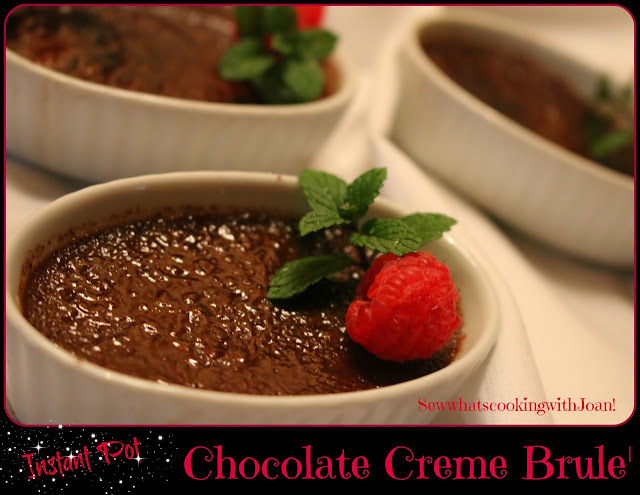 Creme brule' is so easy to make. 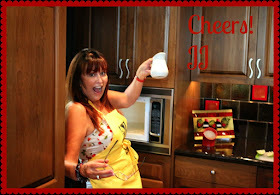 Much easier than a cake or cookies, you don't even need to get out the mixer, everything stirs right together. You don't even need to water-bath this version! Make in the instant pot...in a instant! Budino is a sweet Italian dish, usually rich and creamy like a custard or pudding, only better! The word originally referred to a type of medieval sausage, similar to English pudding. 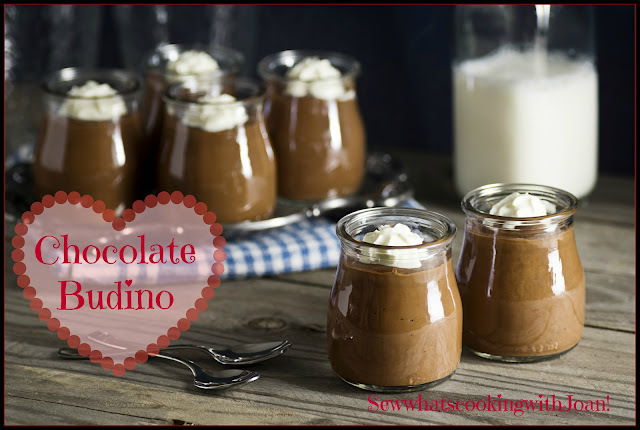 Budino is the Italian word for custard or pudding.